Whether your youngster is into motorcycle, car, kart or quad bike racing, these hard-wearing poly-cotton themed coveralls are ideal for keeping oil, grease and dirt off clothing. 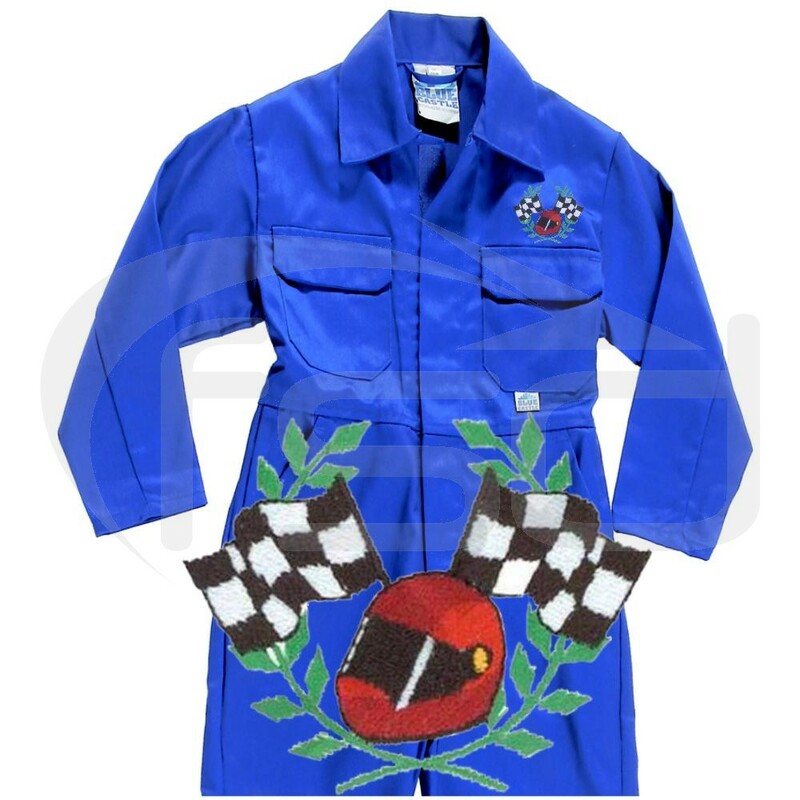 Whether your youngster is into motorcycle, car, kart or quad bike racing, these themed coveralls will be perfect. Made from hard-wearing poly-cotton our coveralls are ideal for keeping oil, grease and dirt off clothing. 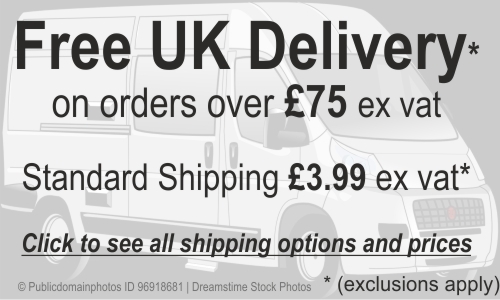 They are available in a range of colours and feature an eye-catching, high quality embroidered emblem above the breast pocket. The emblem includes a motor-racing helmet, chequered flags and winner’s laurel.